Browse: Home » Samsung Galaxy Nexus officially announced – Coming with Android 4.0 (Ice Cream Sandwich)! 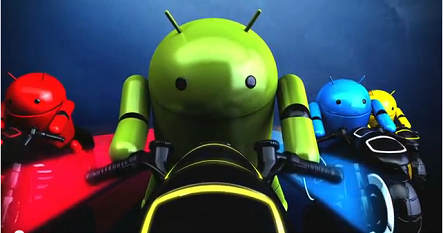 Check out the video below showing off the new Samsung Galaxy Nexus smartphone. Simple, beautiful, beyond smart! It will be the first device to feature the latest version of Android… Android 4.0 or more popularly referred to as “Ice Cream Sandwich”. Did I mention that this new version of Android also unifies the platform? One version of Android for both smartphones and tablets. Nice! So what do you think? Are you as excited as I am about this new version of Android? Sound off in the comments and let us know what you think! Previous post Android Apps of the Week for Oct. 16, 2011 Next post What are ROMs for Android? Wow, I can’t imagine a more-worthless video. wtf were they thinking? LOL, really? I liked the sneak peek of the upcoming features.